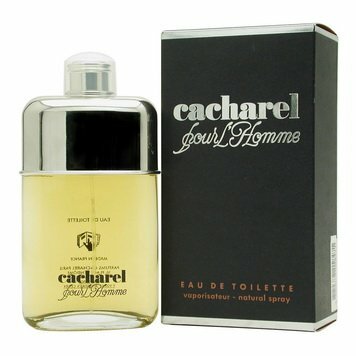 Yes I Am70,90 - 189,66 руб. 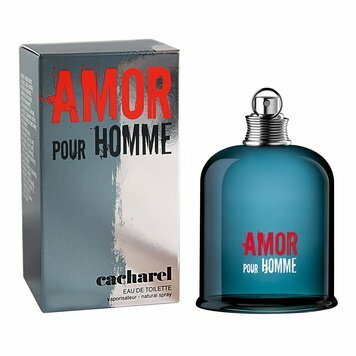 Amor Amor50,00 - 172,00 руб. 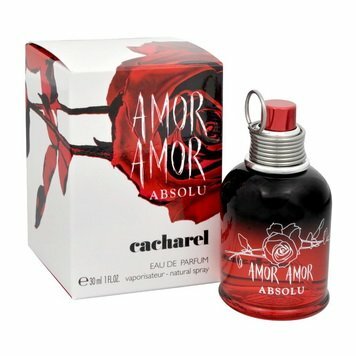 Amor Amor Absolu66,00 - 169,40 руб. 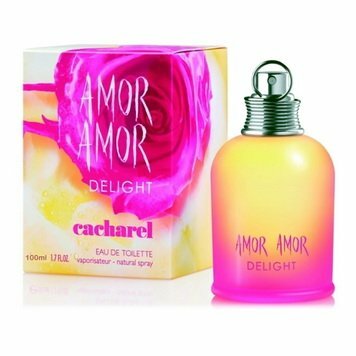 Amor Amor Delight105,35 - 147,70 руб. 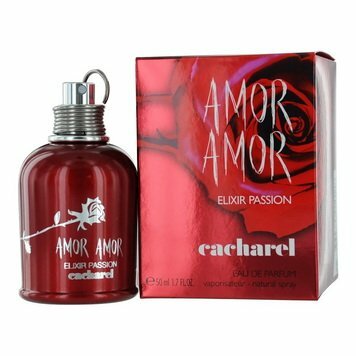 Amor Amor Elixir Passion116,05 - 144,00 руб. 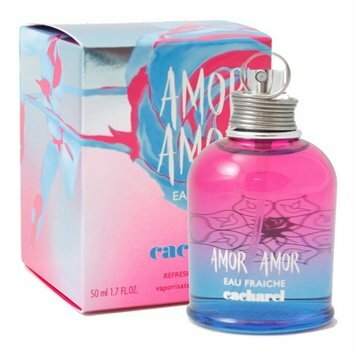 Amor Amor Forbidden Kiss75,00 - 156,20 руб. 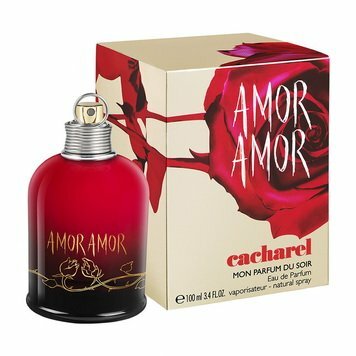 Amor Amor In a Flash57,40 - 189,90 руб. 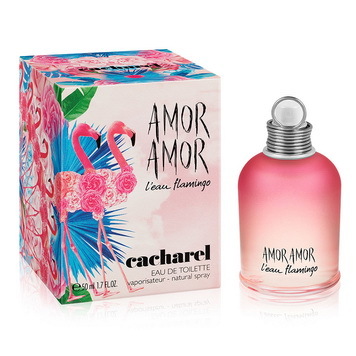 Amor Amor L'Eau Flamingo99,20 - 136,50 руб. 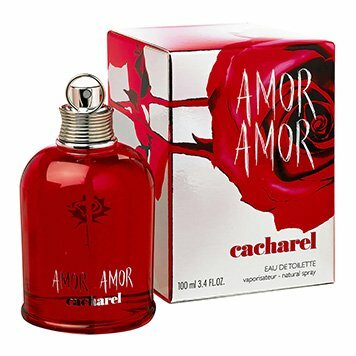 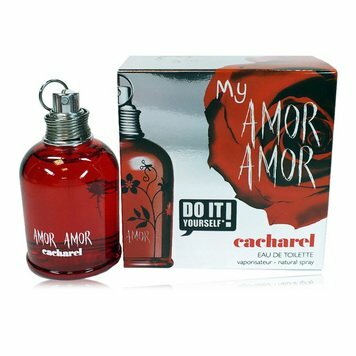 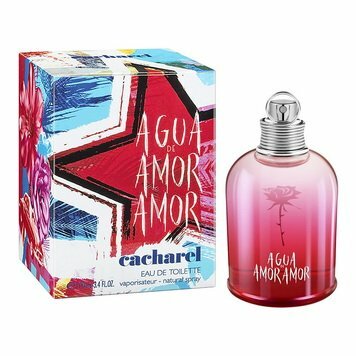 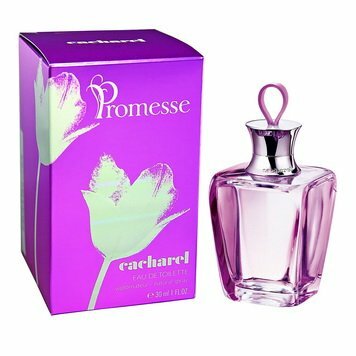 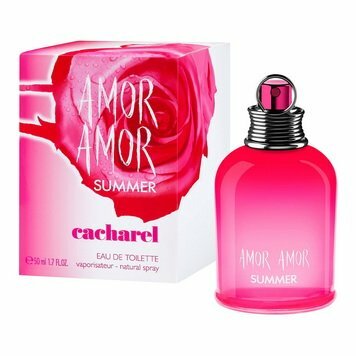 Amor Amor Mon Parfum Du Soir64,90 - 118,00 руб. 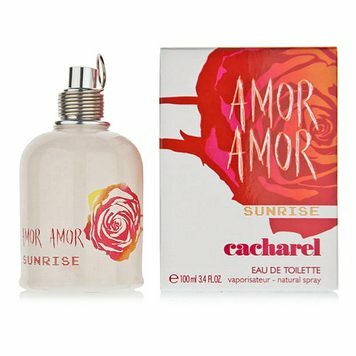 Amor Amor Sunrise114,00 - 137,00 руб. 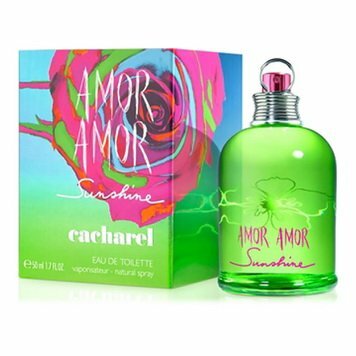 Amor Amor Sunshine108,70 - 182,00 руб. 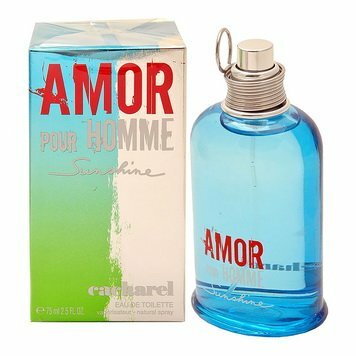 Amor Amor Tentation62,00 - 238,00 руб. 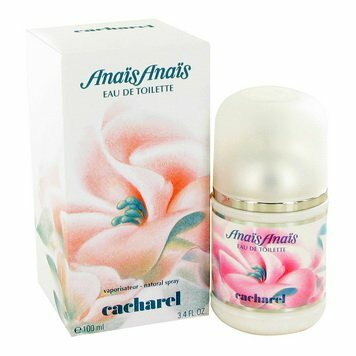 Anais Anais64,00 - 172,00 руб. 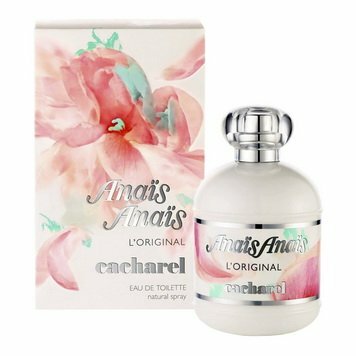 Anais Anais L'Original54,00 - 301,90 руб. 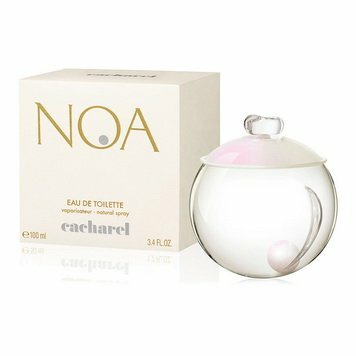 Anais Anais Premier Delice51,70 - 131,00 руб. 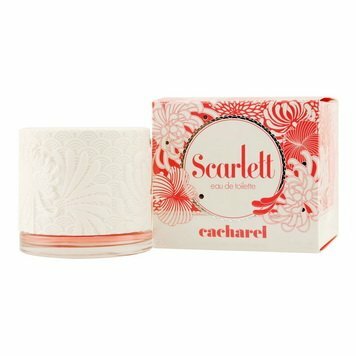 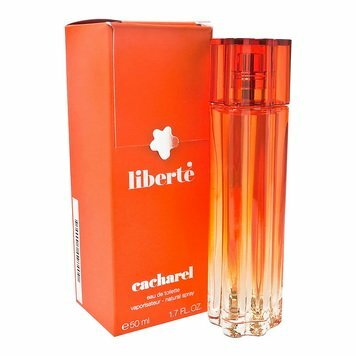 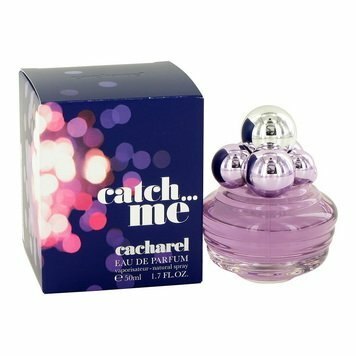 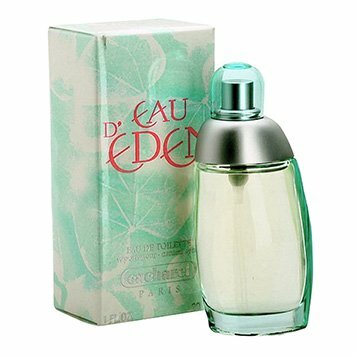 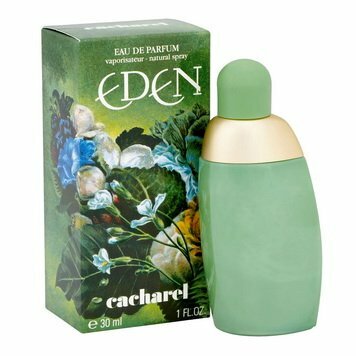 Eau d'Eden342,60 - 598,80 руб. 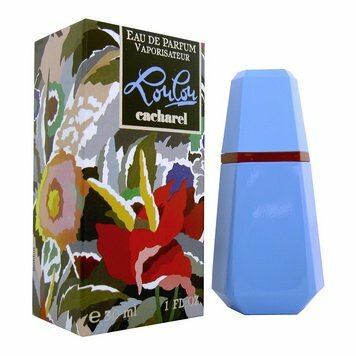 Lou Lou52,00 - 140,00 руб. 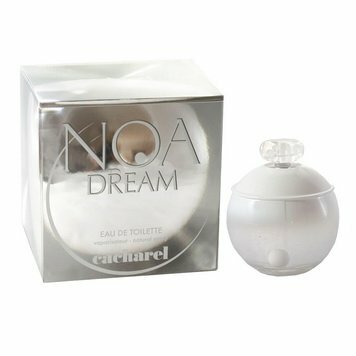 Noa Dream133,30 - 211,00 руб. 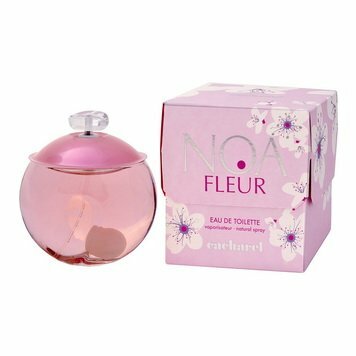 Noa Fleur105,00 - 327,30 руб. 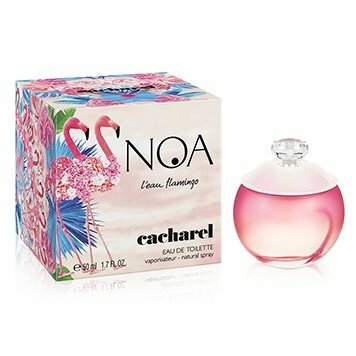 Noa L'Eau Flamingo105,00 - 139,00 руб. 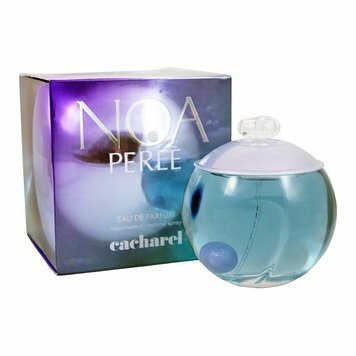 Noa Perle94,50 - 326,00 руб. 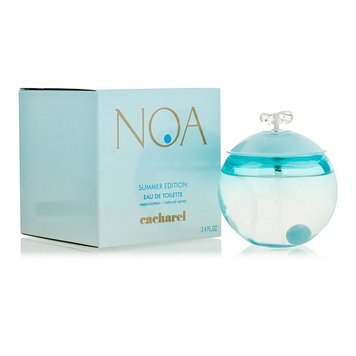 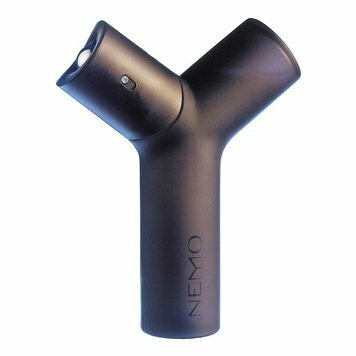 Noa Summer Edition96,00 - 140,00 руб.